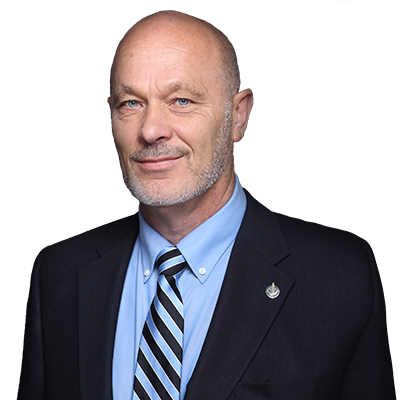 With that, MP Dave Van Kesteren announced today that he will not be seeking re-election in the 2019 federal election. “I have 36 great reasons to not seek re-election now, with our 37th grandchild coming in a few months” said Van Kesteren. In addition to praising his constituents, Van Kesteren thanked his wife and family for their many years of support and encouragement. “The public does not see the hundreds of nights away, or the many demands public life makes on maintaining some semblance of normal family life. I am so blessed that she agreed to share this journey with me” said Van Kesteren. With over a third of a billion dollars of federal funding to the riding, important projects such as the Leamington Waste Water Treatment Plant, upgraded facilities for both Ridgetown and St. Clair colleges, local conservation authorities, manufacturing business expansions, CK Women’s Shelter, new bio-energy research, Point Pelee National Park, Mary Webb Centre in Highgate, and tomato research, were some of the initiatives that were able to be realized. 5,420: The number of meetings in the Constituency and Ottawa. 1: The number of votes missed for non-Parliamentary duties (son in critical condition). 1/3 Billion: The number of Federal dollars brought into the constituency. 36: The number of grandkids Van Kesteren currently has. 9079: The number of passport applications checked and mailed for constituents. 101: The number of coffee and tea events. 2405: Number of votes in the House of Commons. 1,440: The number of Question Periods attended. 1,872: The number of community events attended. 72: The number of Passport Clinics held. 99.6: The percentage of votes Van Kesteren was present for when not away on other Government business. 530,000: The number of KMS driven to and from Ottawa.